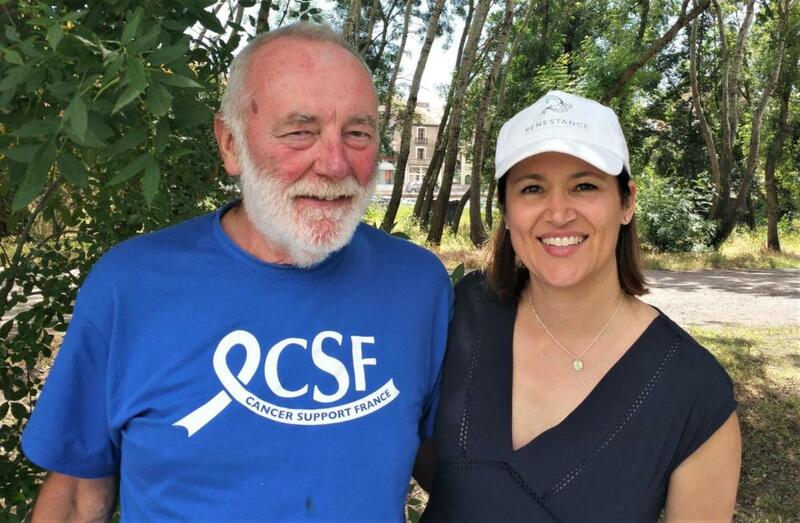 The idea for Cycle for Life began in 2014 when the president of CSF Gascony suggested she and her husband take a casual cycle ride along the length of the Canal du Midi, from Toulouse to Marseillan. The following year, the first official event took place with over 50 cyclists raising funds and awareness for Cancer Support France. 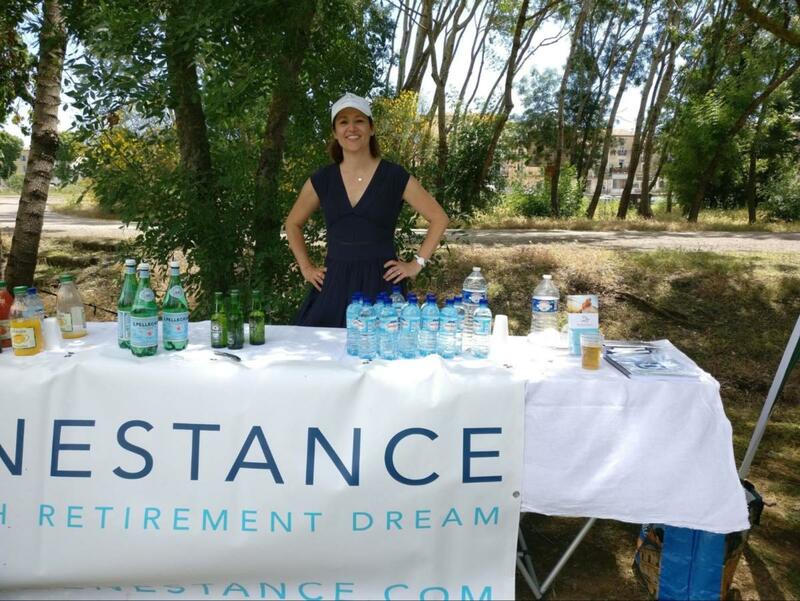 The Renestance Team were in Marseillan at the finish line providing well-earned drinks and refreshments for all involved! In the following years, the event route has varied taking in different areas of southwest France. In 2018, the most ambitious cycle challenge yet, an incredible 10,000€ was raised, with some participants flying in from around the world to join. For 2019, the route returns to Occitanie over 5 days. 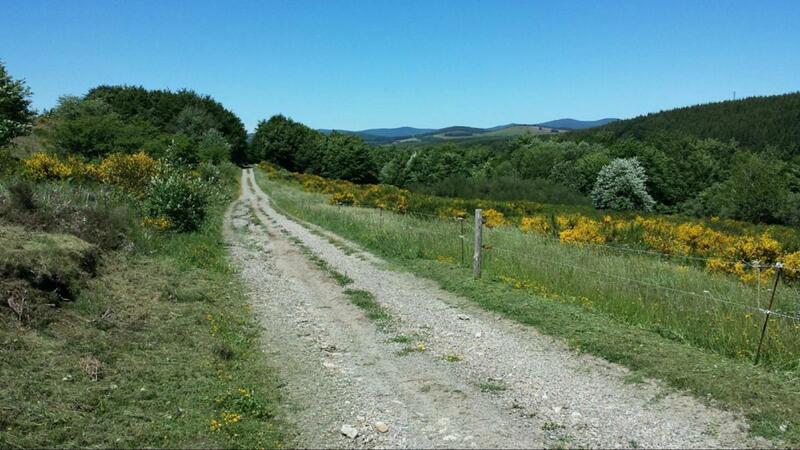 Participants will cycle through some of the most diverse landscapes in Languedoc. 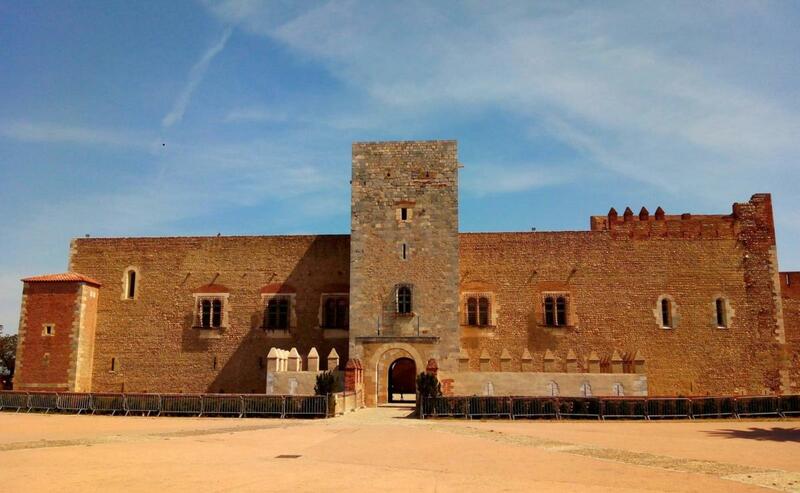 The route starts at Mazamet in the Montagne Noire and ends at the beautiful walled city of Perpignan. Pedalling between 40 and 50 km per day and following greenways and designated cycle routes wherever possible, the route will be suitable for novice cyclists and families. The first two days will follow the scenic Voie Verte de Haut Languedoc “Passapais” – a bike path converted from an old railway line. 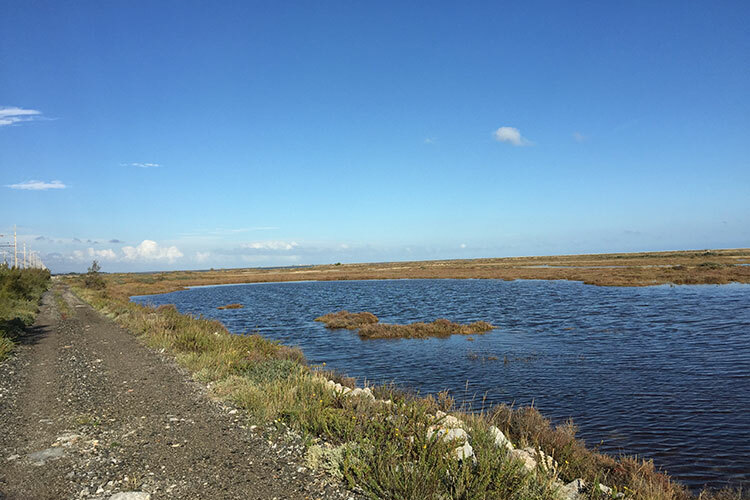 After a rail transfer from Bédarieux to Béziers, the final 3 days of the route will meander through the Languedocian vines and along the Canal du Midi to link up with paths along the Mediterranean coast and Corbières Maritimes. It is free to take part in the cycle ride – and you can join for one or several of the days. Cycle hire is also an option, so if you would like to register see the official website www.csfcycleforlife.org. 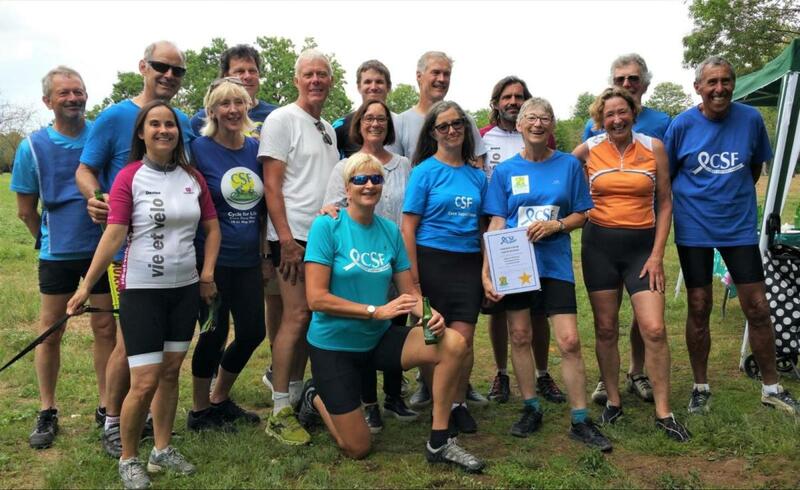 To support the event you don’t have to ride a bike – CSF welcome volunteers to help with publicity, marshaling, refreshment stops and transport. Email admin@csfcycleforlife.org if you would like to know more. The Cycle for Life event is quite unique. 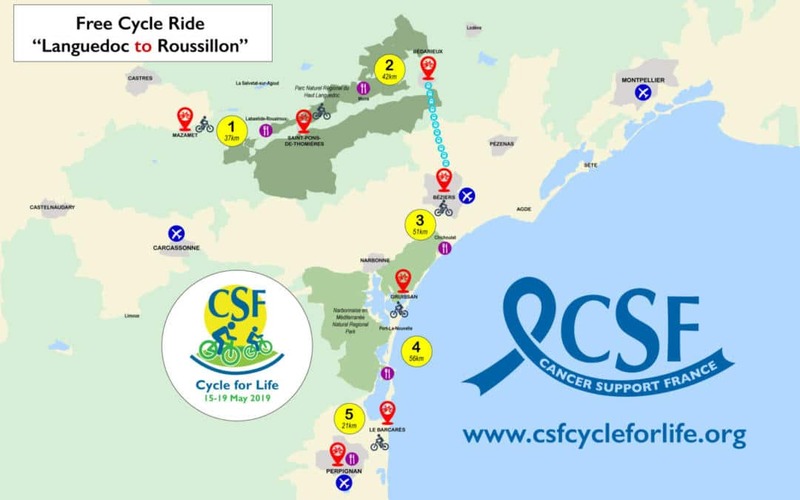 Organised and supported solely by volunteers it is the only event raising money for the national CSF association – responsible for training CSF ‘listeners’ across France. 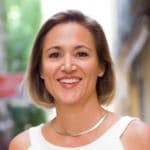 As you may have seen from our other articles, CSF provides an incredible support service to English speakers and their families affected by cancer. Renestance is proud and delighted to be a sponsor for this event, and we’ll be waiting at the finish line in Perpignan to welcome everyone that’s taken part! I’m looking forward to helping organize this when we move over! I’m an avid road cyclist and can’t wait to hit the roads over there!